Hannover Messe has anticipated that 6,500 companies from 75 nations will be exhibiting at the world's leading trade fair for industrial technology. 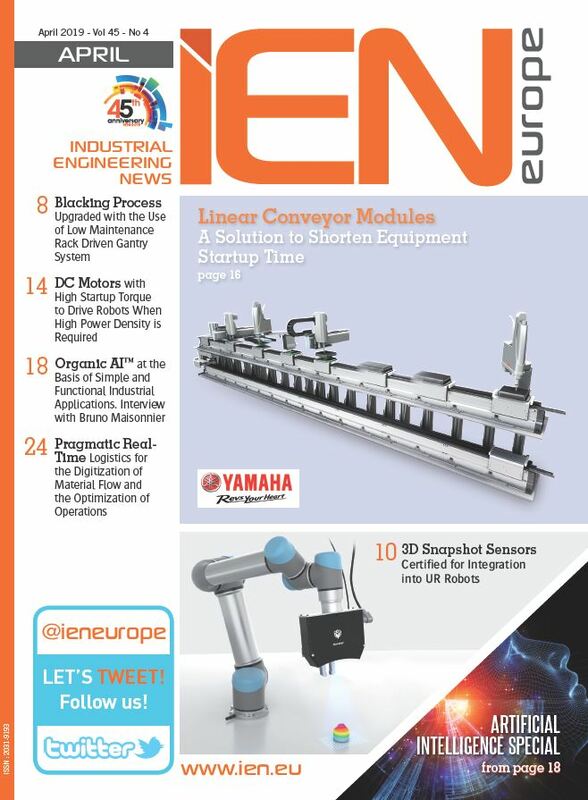 Among them, global corporations, small and medium-sized enterprises and startups alike will all be showcasing their components and system solutions for tomorrow's industrial production and energy systems. All of the leading providers of automation, robotics, industrial software, drive systems and fluid power technology, energy technologies, subcontracting and research and development will be represented at the show. "Hannover Messe is the world's only platform to highlight the way mechanical and electrical engineering components and systems mesh with the digital technologies offered by software and IT companies," declares Dr. Jochen Köckler, Chairman of the Deutsche Messe Managing Board. "It is the only place where visitors from the production and energy industries can get a panorama view of the future of industry." Register here to get you free ticket to Hannover Messe 2019. Machine learning and artificial intelligence play a key role here by linking data from different sources, predicting errors and solving problems. 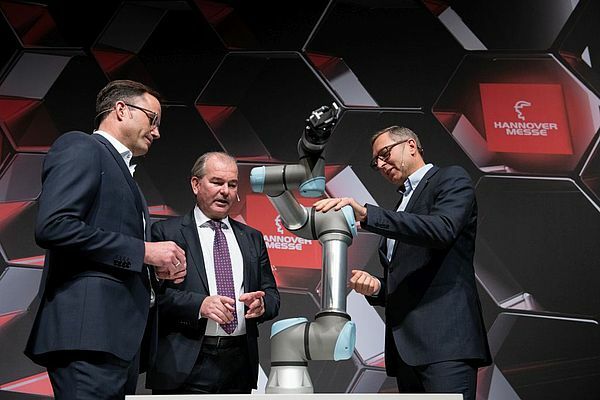 As Köckler sees it: "More than 100 concrete application examples for machine learning will be displayed at Hannover Messe – something you can't find anywhere else in the world." From 2020 onward, the new 5G mobile communications standard is set to lay the cornerstone for the sweeping digitization of German economy and society. Leading-edge technologies like machine learning in production and autonomous driving will then become ready for application. As Köckler explains: "5G is going to enable industry to realize the full potential of Industry 4.0." Mobility is a cornerstone of our industrial society. It shapes our lives and is the dominant megatrend of our time. The automobile remains at the core of individual mobility. Here, too, Hannover Messe delivers a decisive impetus: The energy infrastructure for electric mobility plays a key role at the world's leading trade fair. The solutions presented by exhibiting companies there create the necessary conditions for the success of the mobility turnaround. Another focus of Hannover Messe 2019 will again be lightweight design, which also has an important role to play in the eMobility megatrend. But other industries are also discovering the potential of lightweight design, which goes far beyond mere savings in weight, material consumption and costs. Rather, it is a matter of making a product or component better – for example in terms of its resilience, efficiency, design and resource consumption. A highlight in this context consists of the Federal Government's first lightweight design summit at Hannover Messe organized by the Federal Ministry of Economics and Energy on Tuesday, April 2.